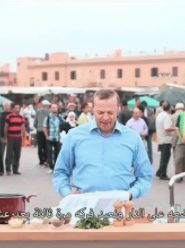 H FiLMS - Tefal Ramadan – Who's behind the best Couscous in Marrackech ? 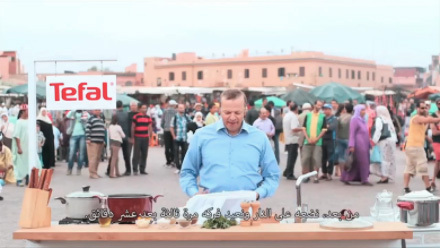 Tefal Ramadan - Who's behind the best Couscous in Marrackech ? from H FiLMS on Vimeo.